We are now taking orders for this year's wild bird seed sale. 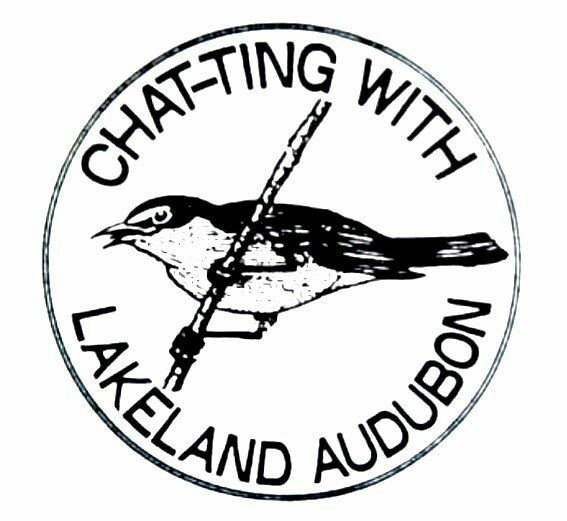 By Kevin Dickey, Conservation Chairman - Lakeland Audubon Society It's that time of year again, time to order bird seed for this fall and winter. The colder months ahead are when our wild birds could use a helping hand the most. Fall is … Continue reading Lakeland Audubon Society’s Annual Bird Seed Sale Has Begun! 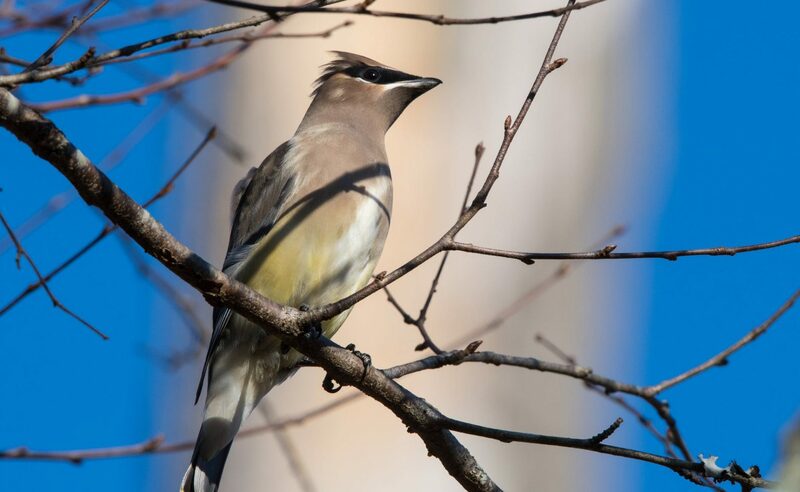 "Helping Birds Along the Way" By Kevin Dickey, Conservation Chairman - Lakeland Audubon Society This Saturday, May 13th is the official day for celebrating International Migratory Bird Day in the United States and Canada. The celebration is overseen by an organization called Environment for the Americas. This organization's main focus is to bring attention to … Continue reading Celebrate International Migratory Bird Day 2017!